205. Pfc. 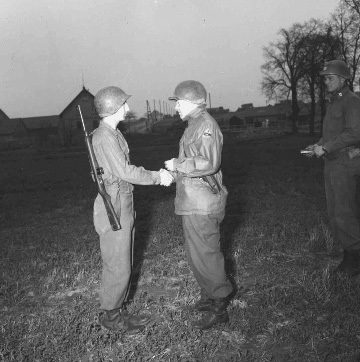 Herbert Burr C Company 41st Tank Battalion receives award.